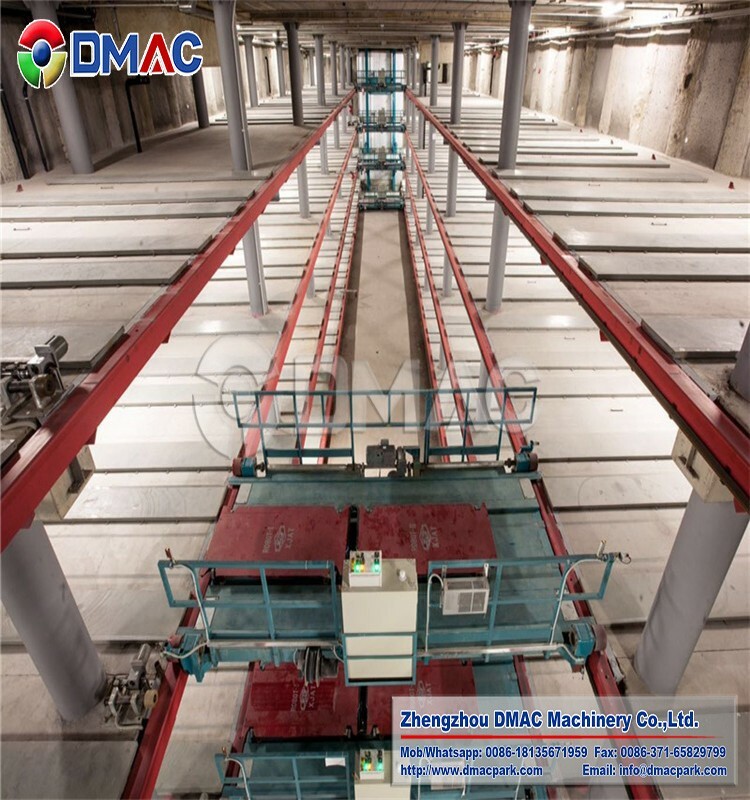 This Stacker Parking solution use stacker to achieve vertical and horizontal movement at the same time, this action can reduce performance time. The stacker combines verticle and horizental movemnt, these movements are at the same time. 1. 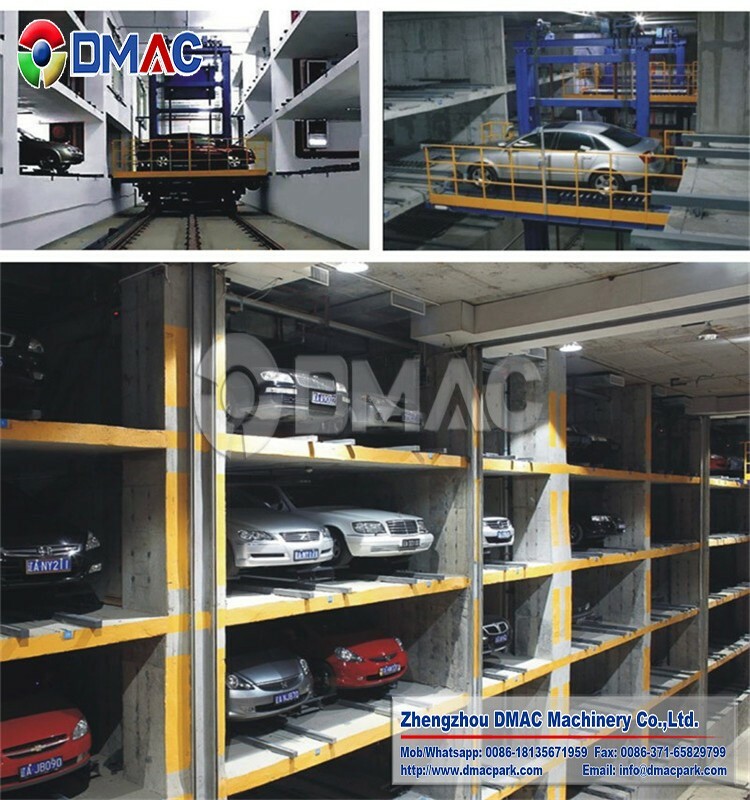 Stacker Parking solution: the driver drive the car onto the lifter under the guidance of the indicator screen and voice prompt, the entrance guidance system will automatically detect the location condition and related parameters of the place to be parked. After the driver stops the car , locks the car door and press the button or brush card to confirm then the driver can leave without entering into the inside of the garage. 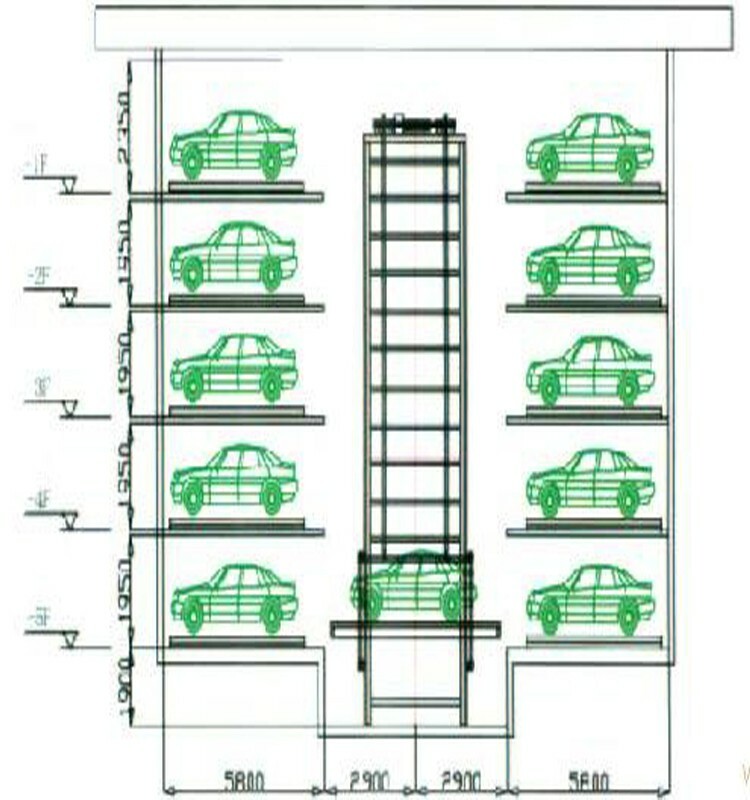 After closed the automatic doors, Stacker smart parking system will find the correct position, then lifter descends and access devices will carry the car onto on the carrier, the carrier drive to the exit of the lifter and the access device remove the car on the lifter and the lifter lift to the vacant place and put the car on the vacant space. 2. 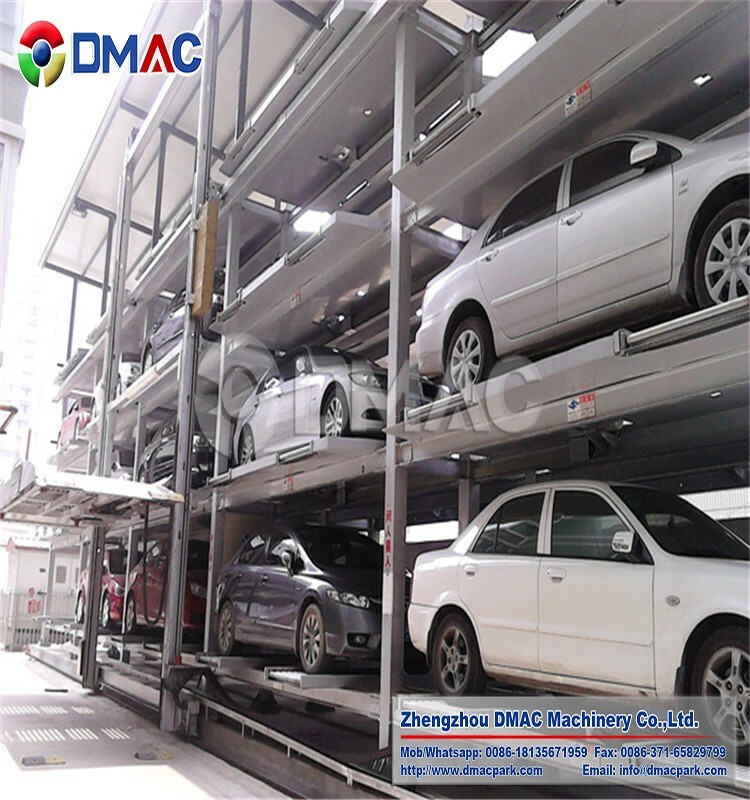 Retrieving Cars: after the driver input the card or press button (or operated by the personnel on duty), the carrier travels to the destination position and lift or descend to the layer of the position, access device remove the Stacker Parking solution then the lifter ascend to the entrance, the automatic door open and the driver can drive off. 2. Space-saving, efficiently utilize the land saving more space. 3. Easy to design as the system has strong adaptability to different field conditions. 4. Reliable performance and High safety. 7. Convenient to manage and operate. Key-press or card-reading operation, fast, safe and convenient. 8. Lower noise, high speed and smooth operation. 9. 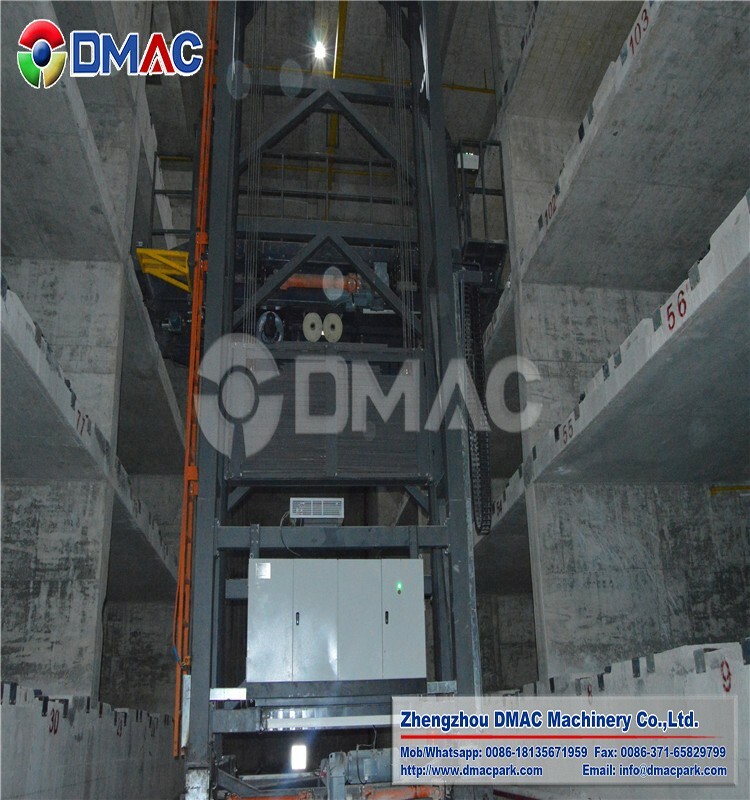 Full automatic operation; greatly shorten parking and retrieving time. 10. 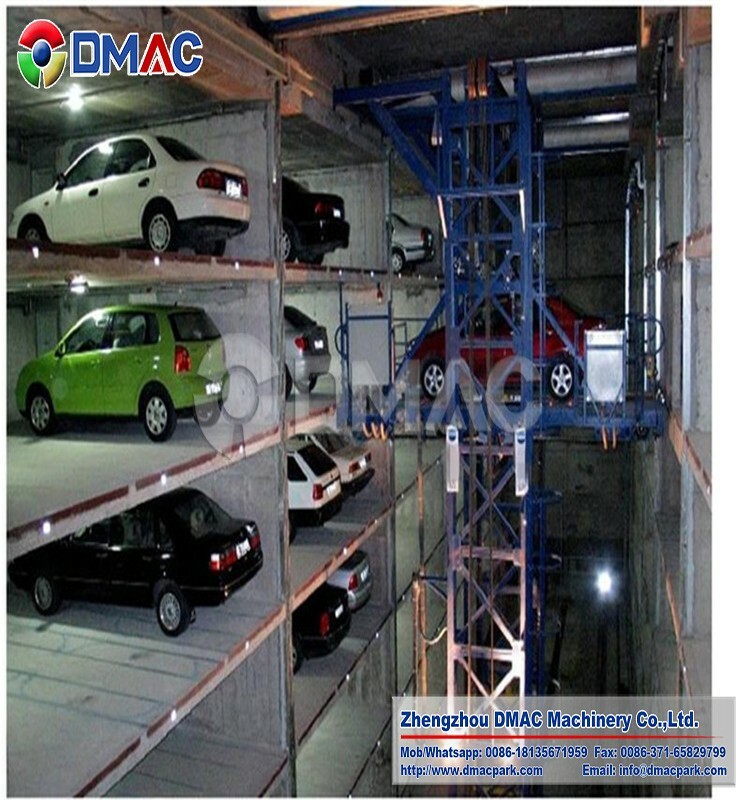 By lifting and sliding movement of carrier and trolley to realize car parking and Retrieving. 11. Photoelectric detecting system is equipped. 12. 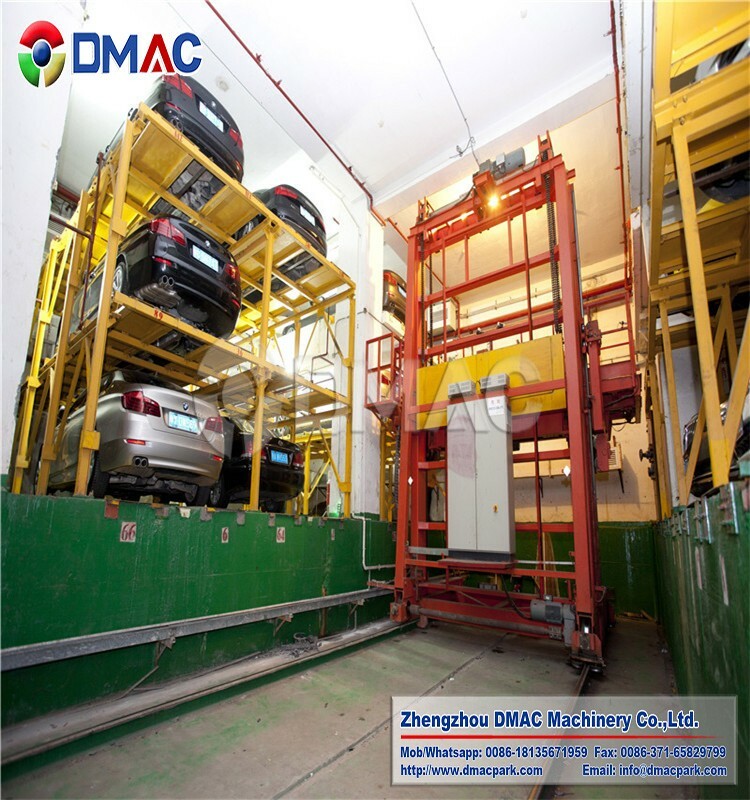 With parking space guidance device and automatic position device even the green hand driver can park car following the instruction, then the automatic position device will adjust the car position to shorten the parking time. 13. Convenient to drive in and out. 14. Enclosed inside the garage, prevent the artificial damage, stolen. 15. With charge management system and fully computer controlled, the property management is convenient. 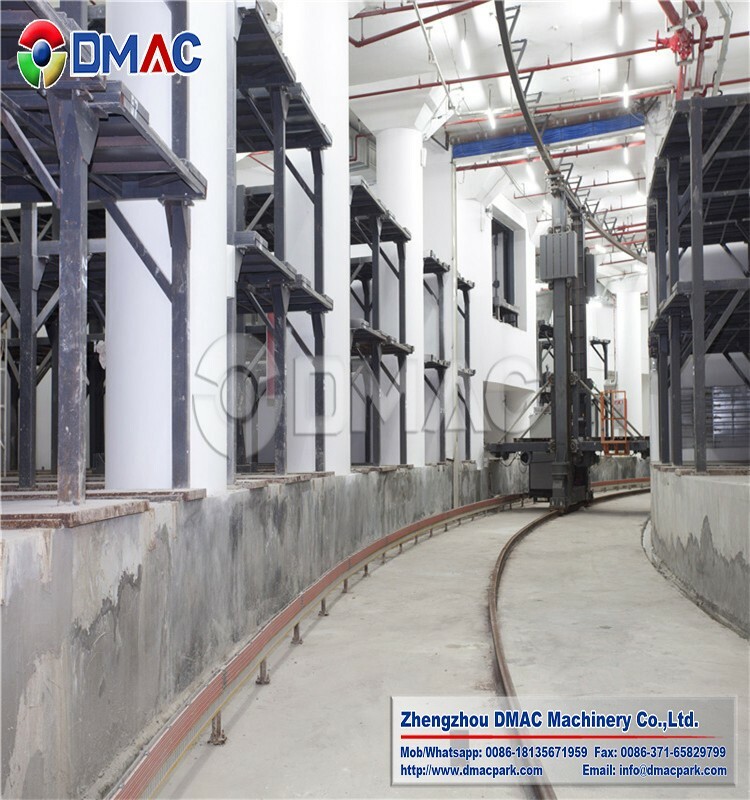 Mandy Wang Zhengzhou Dmac Machinery Co., Ltd.